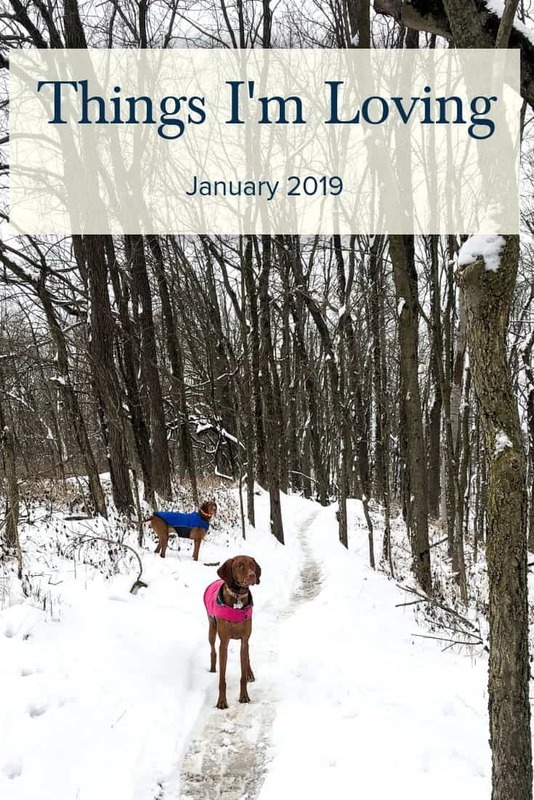 Highlights from my January including favorite memories, products, and things we did. We have the first month of the year under our belts (yay! ), and I hope it was a great one for you!! Recently, I haven’t written many “things I’m loving” posts, but based on your feedback you like these posts! They are making a comeback in 2019. 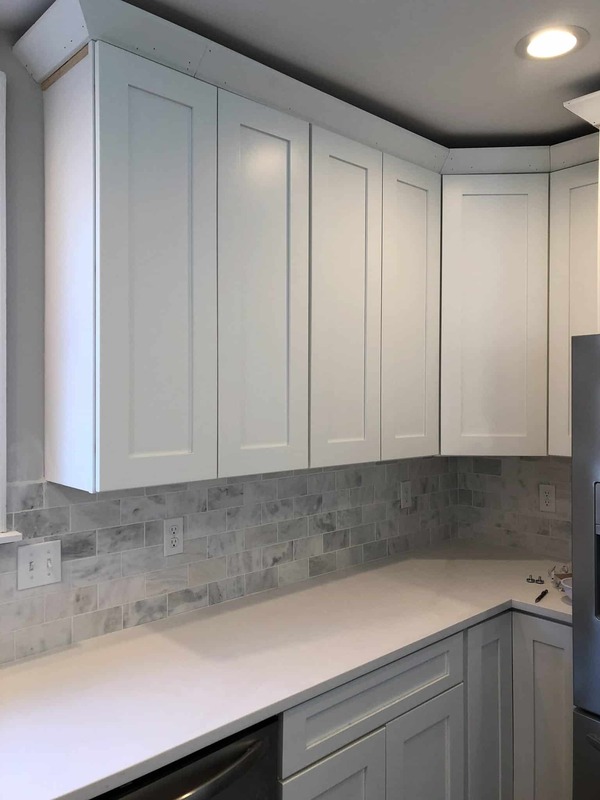 This month was filled with getting back into the swing of things after an extended holiday break, tracking progress on our home renovation, and a bit of travel. When visiting Waco (home of all things Chip and Joanna Gaines!) 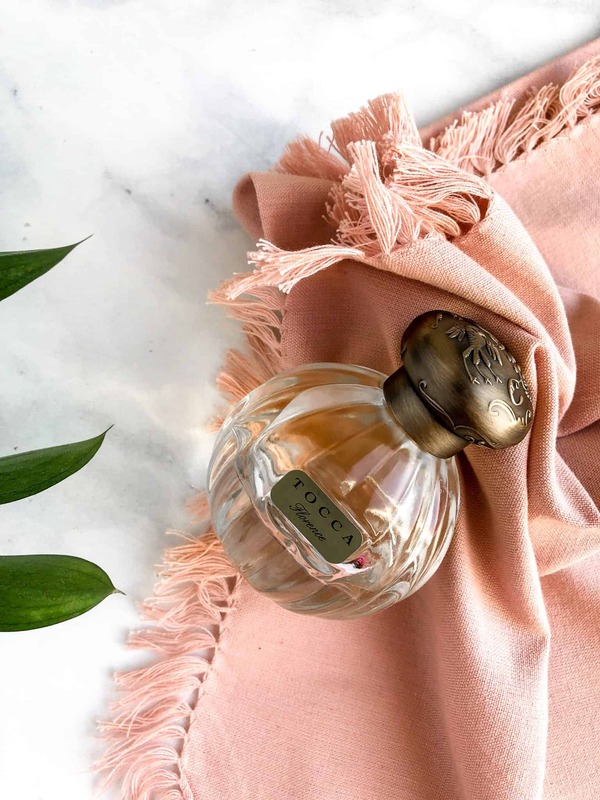 back in December, I was introduced to the Tocca Florence perfume scent and I literally couldn’t stop thinking about it or talking about it! Apparently, it is one of Joanna’s favorites so they sell it at the Magnolia Silos. The scent is clean, fresh, slightly floral and dare I say yummy? When I wear it I receive compliments ALL the time. Seriously obsessed. 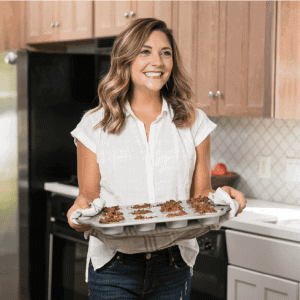 I was introduced to them a few years ago while we were living in Denver through a blogging campaign and have been using their products ever since! They use 100$ organic cotton, are fragrance , synthetic, and dye free. I don’t what should or shouldn’t be in a feminine product (not my expertise) BUT I love the transparency of the brand AND I love that they are automatically delivered (in the frequency and amount I choose) to my house for less than $20. Thank you convenience factor! 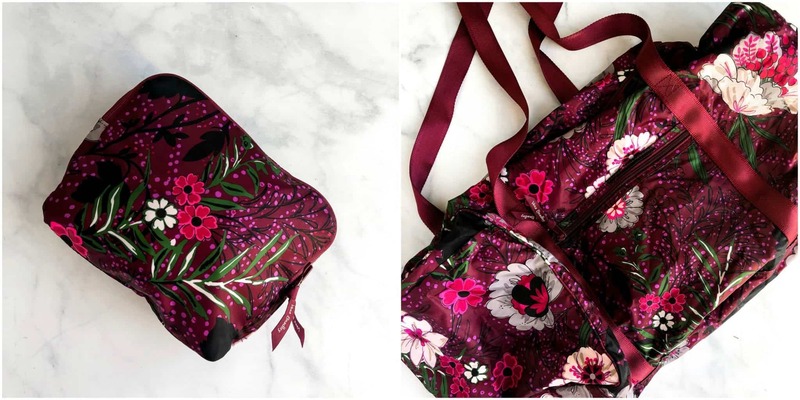 If you are trying LOLA for the first time, you can get 15% off your order with the code FIRST15. Brian, Bernie, Rooney and I are pretty much obsessed with our dog trainer, Margaret. 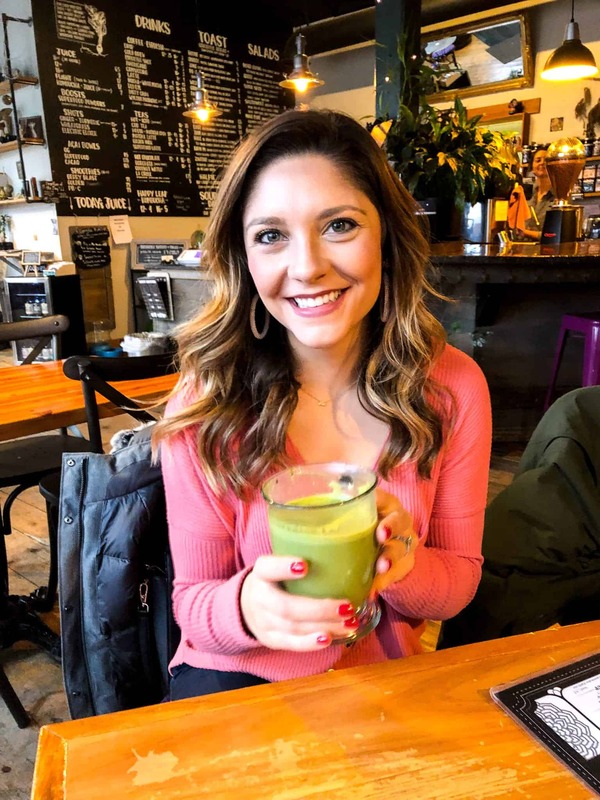 If you are local to Indianapolis, we can’t recommend her highly enough! 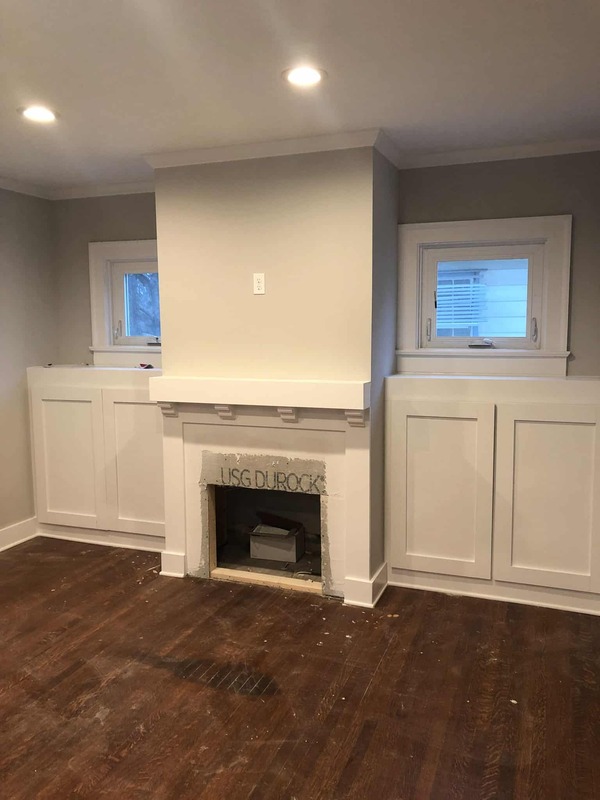 We sold our first home back in November and have been living with Brian’s parents while our soon-to-be new house is completed. While we are SO anxious to get all moved in, seeing the progress and our vision come to life is SO amazing. 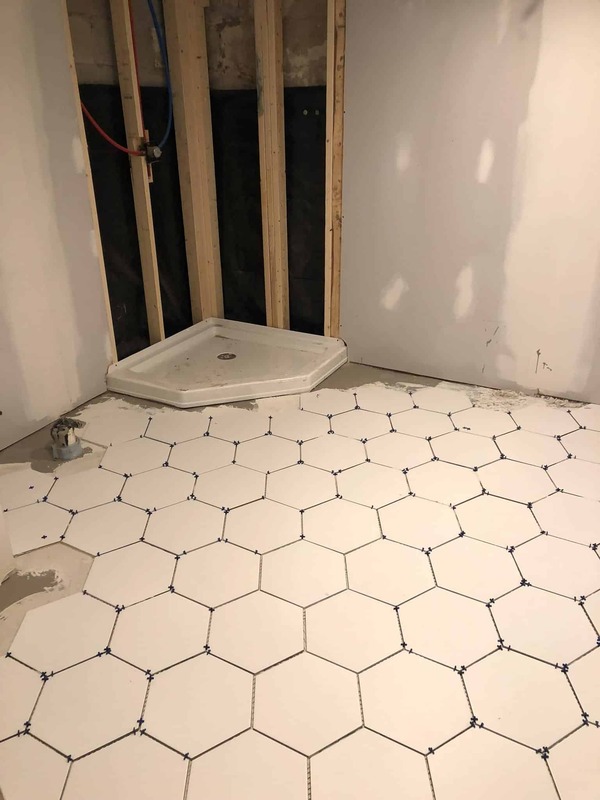 We can’t wait to see the completely finished product! Brian and I joke that we are mirror and rug obsessed. The number of rugs and mirrors that we have for this house that we don’t currently live in is a little insane. Our most recent purchase is the cutie above from the site esalerugs.com. 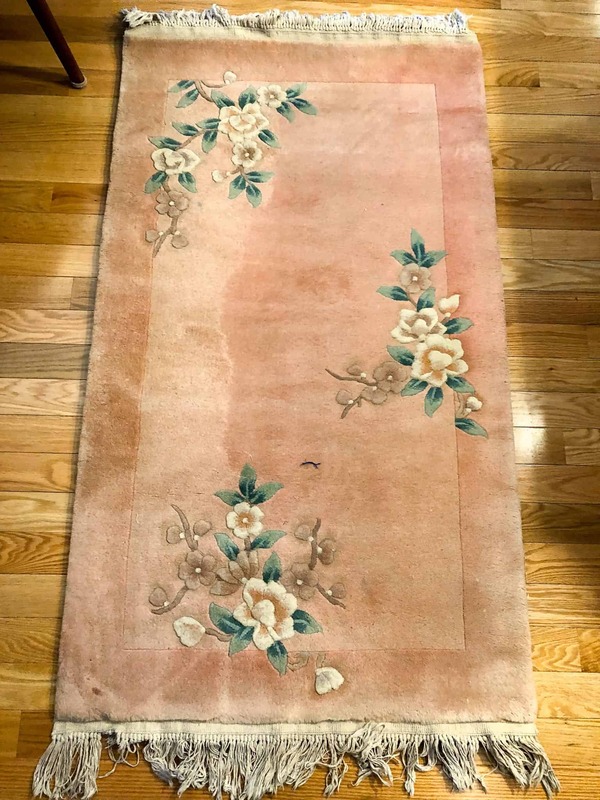 I found this site on Instagram and instantly fell in love with their vintage rug collection. I highly recommend checking them out, even if it’s just for inspiration! Also, the prices are pretty affordable compared to a lot of other options. I’ll admit that I am the world’s slowest reader simply because I don’t take the time to sit down and read! 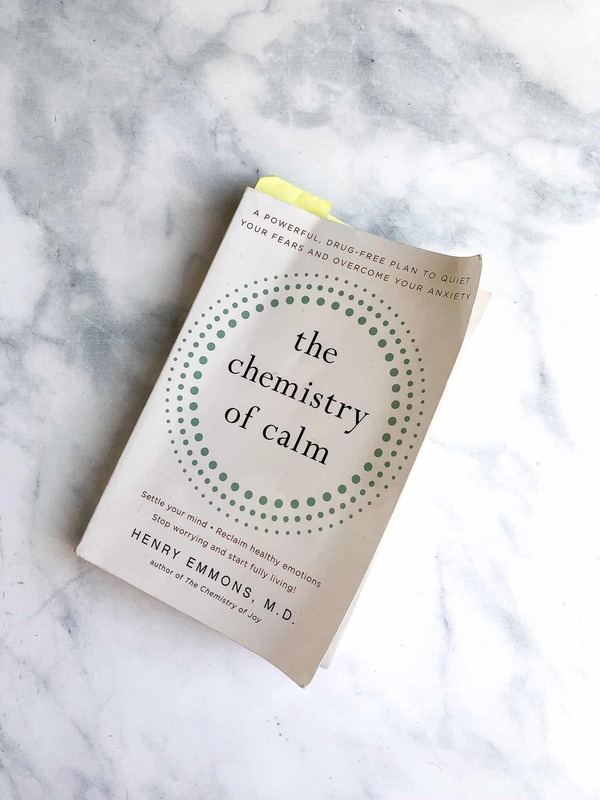 That being said, I’m working on creating an evening reading habit and The Chemistry of Calm has been helping me do it! It’s a book that dives into the science in our body and brain to help us understand anxiety and emotion from an internal level. It’s super interesting, and I recommend it to anyone who is more curious about anxiety, mental health, and emotions. Our friends introduced us to a park (Southwestway Park) that is only about a 30 minute drive from where we are right now and we love it! 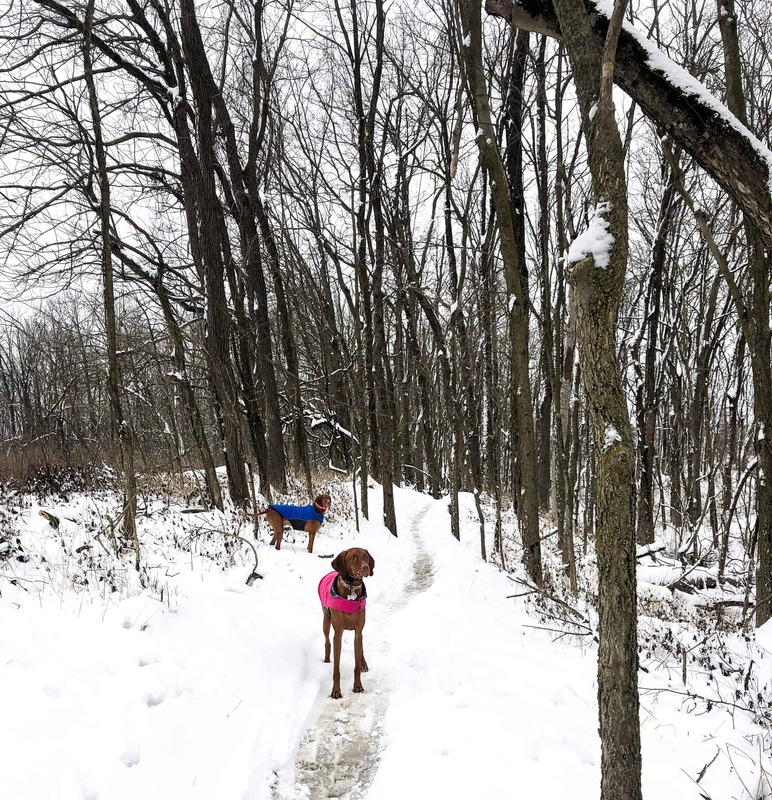 There are quite a few trails, and not too many people so it’s great to hike around and see the dogs have so much fun exploring. Share a highlight from your January! I use Tocca too. Such a great smell. And that book looks interesting, like it could be a really helpful read. 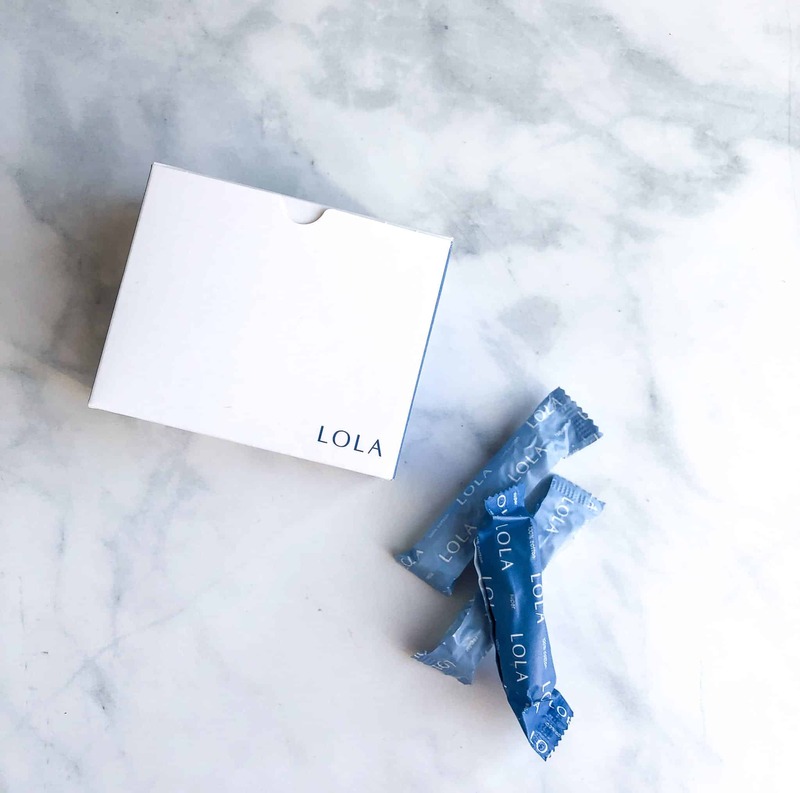 I’ve heard about Lola from several other bloggers/podcasters and super curious to try them and see what the hype is all about! Your house looks beautiful! 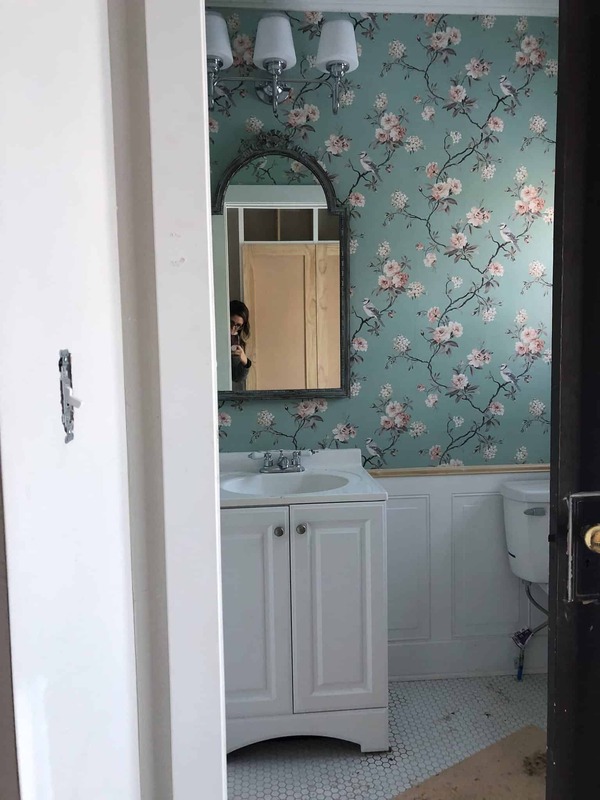 Love the wallpaper in the bathroom especially. Love this post! 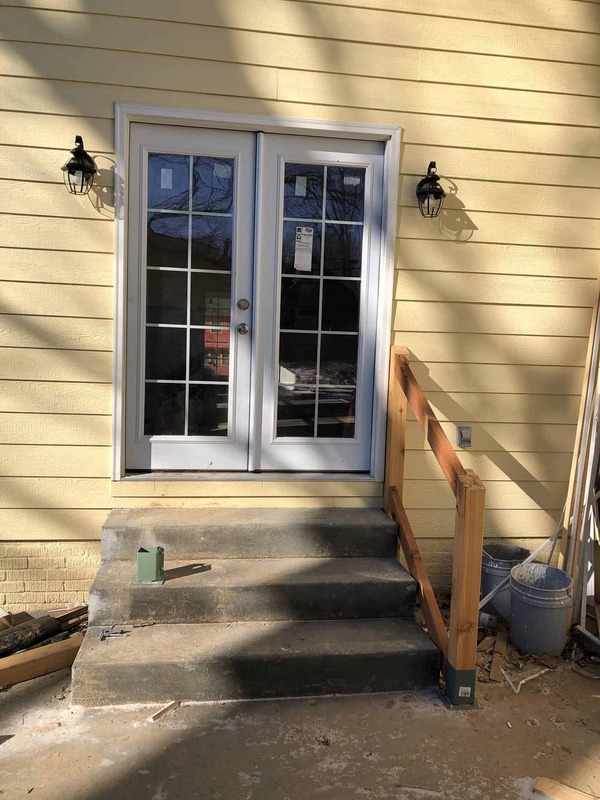 That travel duffle bag is adorable and the progress on your house is looking great!